Have you seen your June utility bill yet? It’s no secret, utilities are the most expensive in the summertime. 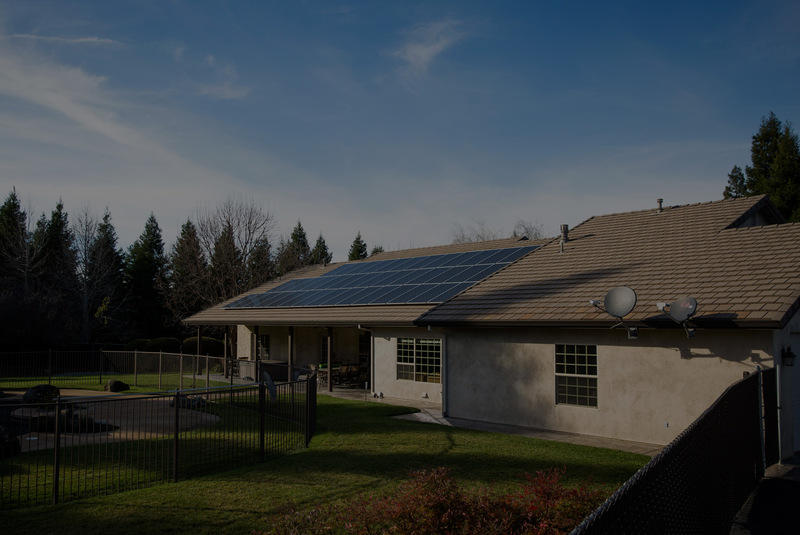 Whether you have switched to solar or not, your house is working extra time in these summer months to keep cool. Here are some tips and tricks to help you keep the utility bills down this summer. Nest is an automated app that enables the homeowner to set schedules on the AC in their house. At the end of the day, nobody wants to come home to a hot house. With NEST, you can have the AC off during the day, but also preset it to cool your house off before you get home. You can control and monitor the thermostat all from you phone. It’s eco settings make the investment like a brain for your utilities, learning your schedule and preferences, and adjusting accordingly. To help you cut down on the utility bills, the NEST will cut off after you’ve fallen asleep (when the night has cooled off) or during the day when you’re at work. This is an investment that won’t take long (a couple months) to pay for itself. Make some small investments into your house that minimize your utility bill in the summer. 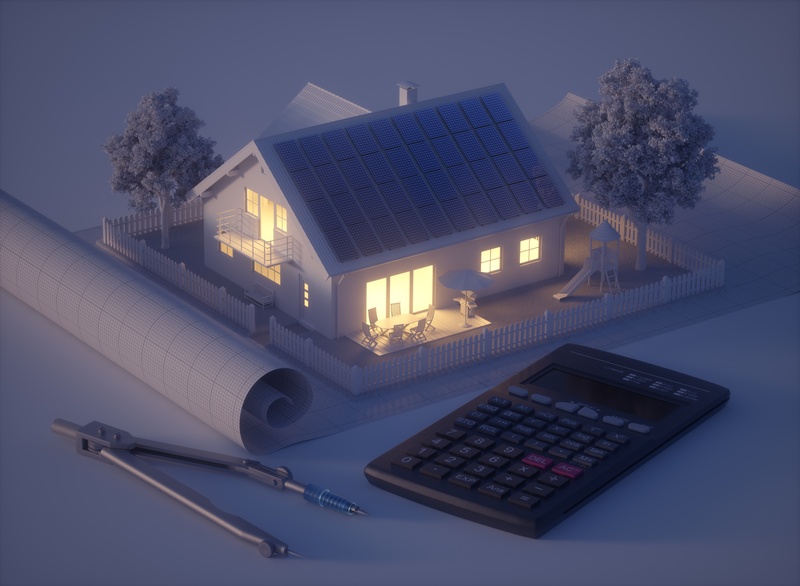 Those investments include smart strips (outlet strips that cut devices off when they’re not being used), or even buying blinds for your rooms that get lots of sunlight. A small thing like keeping the blinds shut during the day will keep sunlight out and your house cooler. If everyone’s gonna be in the living room during the day, then there’s no need to keep the basement cool. All these little things work together to bring you a summer energy bill you can stomach. If your house isn’t already covered by shade, consider planting some trees as a long term energy saver. Imagine in ten years, you’ve got trees surrounding the house, blinds in all the windows, and A/C that doesn’t kick in until you get home. That’d do the trick! Having the trees around the house will keep the sunlight out of the windows, while also allowing sunlight in on your system (if it's a roof system). Keep your unit running smoothly by having your heat & air guy out to check on your system. This will get the maximum performance out of your system during the season you need its performance the most. In this blog, you’ve been given some practicals to save on energy this summer. Put some of these into practice and see next month’s bill reduce drastically.